Grading Policy: How am I graded in Band? 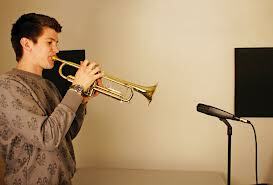 The only means of truly assessing student ability in band class is listening to them play their instrument. Frequent formal and informal assessments will be used to evaluate and monitor student progress. Summative assessments happen approximately every two weeks. They can be retaken if the student feels they would like to improve their grade. Concerts - the culmination and pinnacle of rehearsal preparation. 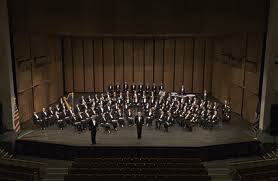 Concerts occur outside of the school day and are required attendance for all band students. These are summative assessments. Concert dates are listed here. 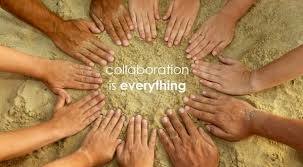 Collaboration - working together towards a common goal. Students are assessed on their ability to apply the concepts we have been learning in class in a large group setting. Their ability to apply the concepts, interpret feedback from the director and other students, make adjustments, and perform on demand, are all assessed. These formative grades will be taken weekly. Time, repetition, work, concentration, effort. While students are not directly graded on their practicing at home, practicing is a crucial step in the journey towards success. If your child is not practicing, it will most likely show when they take their playing tests. A general guide for acceptable practice time is: 4-5 days a week, 20 minutes each day. 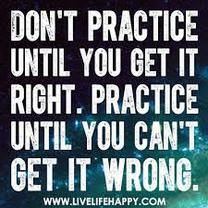 But don't just practice to practice. Make something better. Have a goal for the session. Make a list of goals and check them off when you've completed them.